Successfully Added TX2-R1 Android TV Box- Android 6.0, 4K Support, WiFi, Miracast, Airplay, Bluetooth, Quad-Core, Google Play (2+16) to your Shopping Cart. 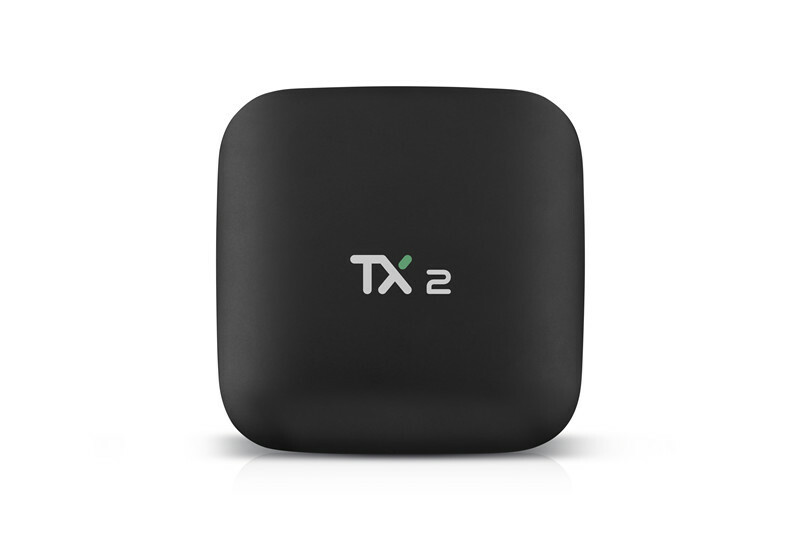 Turn your regular TV into a full-blown Android smart TV with the TX2-R1 Android TV Box. This Android media player allows you to enjoy all the latest Android features straight from your big screen TV. It runs on the Android 6.0 operating system for a smooth and lag-free user experience. Thanks to its WiFi connectivity, you’ll be able to browse the web and stream media or download entertainment right onto your TV set. From now on, you’ll never have to experience a moment of boredom again. Play games, watch movies, or browse the web - nothing is impossible with the TX2-R1 Android TV box. Coming with Google Play installed, this Android TV box offers easy access to millions of free to download media files. Your media player furthermore treats you Kodi 16.1 and comes packed with an abundance of other media features such as Miracast, Airplay, and XBMC. By supporting 4K ultra-HD resolutions, this Android TV box is guaranteed to treat you to an outstanding media experience. From now on, you’ll be able to enjoy your films, series, and sports games in vivid color and great detail - truly enhancing your media experience. 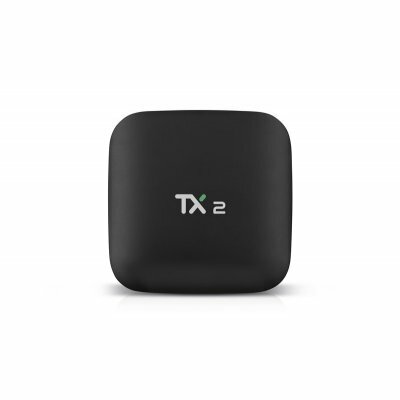 The TX2-R1 Android TV Box comes with 16GB of internal storage. Additionally, it allows you to side in 128GB external storage. Thanks to this, you’ll never have to worry about running out of space to keep your files and entertainment. With its Quad-Core processor clocked at 1.5GHz and 2GB RAM, your Android media player is able to play games and watch movies without dropping a frame. With this beauty at your side, you can throw amazing movie nights and entertain the kids for years to come. This Android TV box comes with a 12 months warranty, brought to you by the leader in electronic devices as well as wholesale 4K TV boxes..